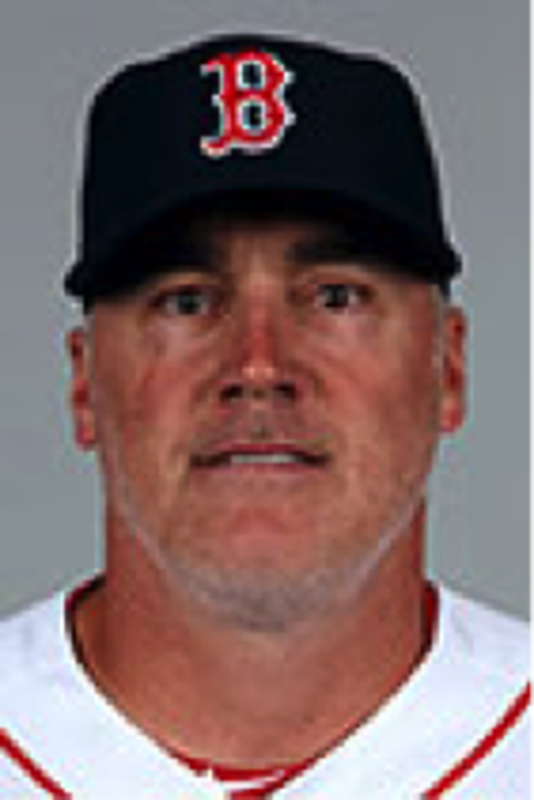 Boston Red Sox Bullpen/Catching Coach. Dana Levangie brings his expertise to the Eagles facility every winter before he starts Spring Training with the Red Sox. Catchers will work with him on blocking, framing, pitch-calling, and controlling the running game.